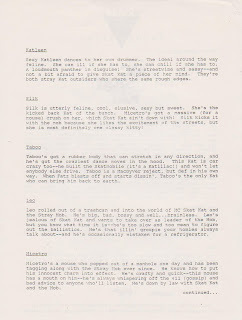 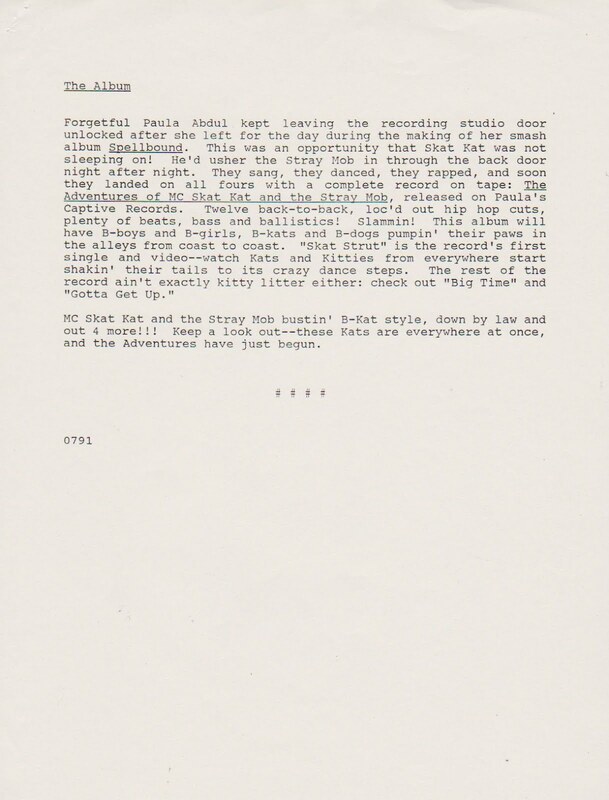 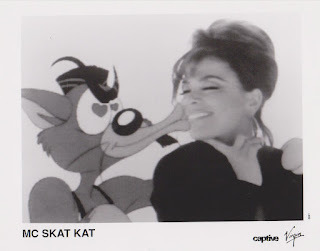 The >>>Paula Abdul<<< Collection Blog!!! 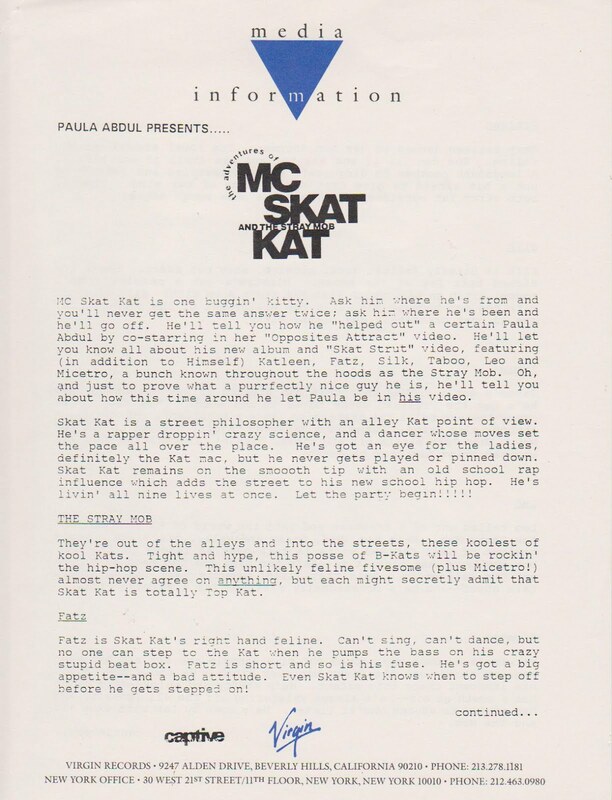 : VIDEO: MC Skat Kat & The Stray Mob (US) Press-kit, "Skat Strut" And The Unreleased Video To "Big Time"
VIDEO: MC Skat Kat & The Stray Mob (US) Press-kit, "Skat Strut" And The Unreleased Video To "Big Time"
At last. 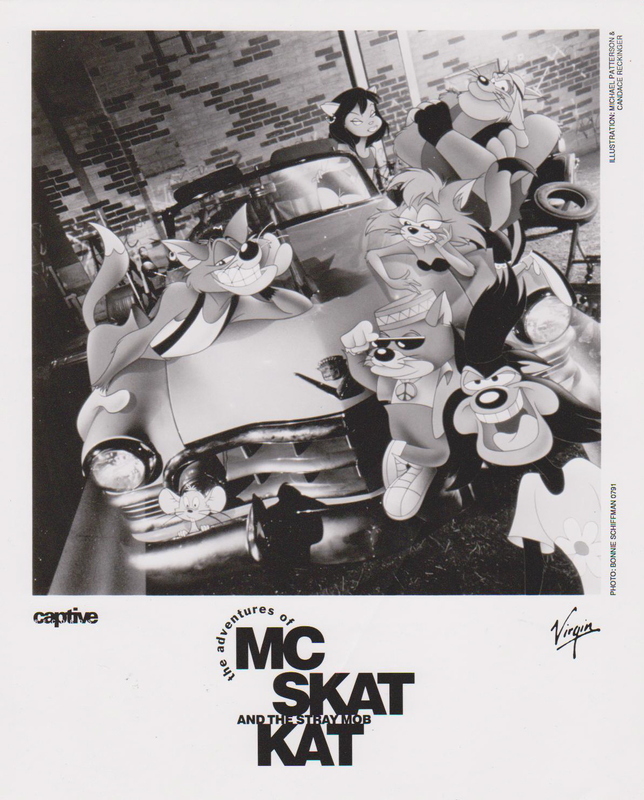 At least we know what each character's deal is. 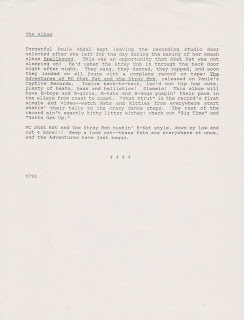 My only question is: Will we ever get to see the rest of the video for "Big Time"? 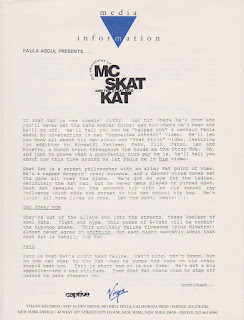 John Kafka said it was finished in January 1992. 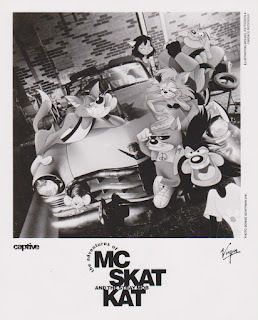 I wonder if the Walt Disney Company can reintroduce MC Skat Kat and the Stray Mob. 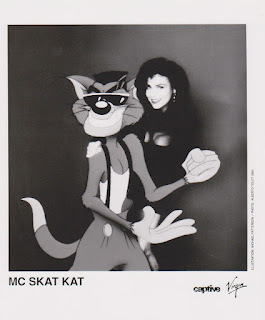 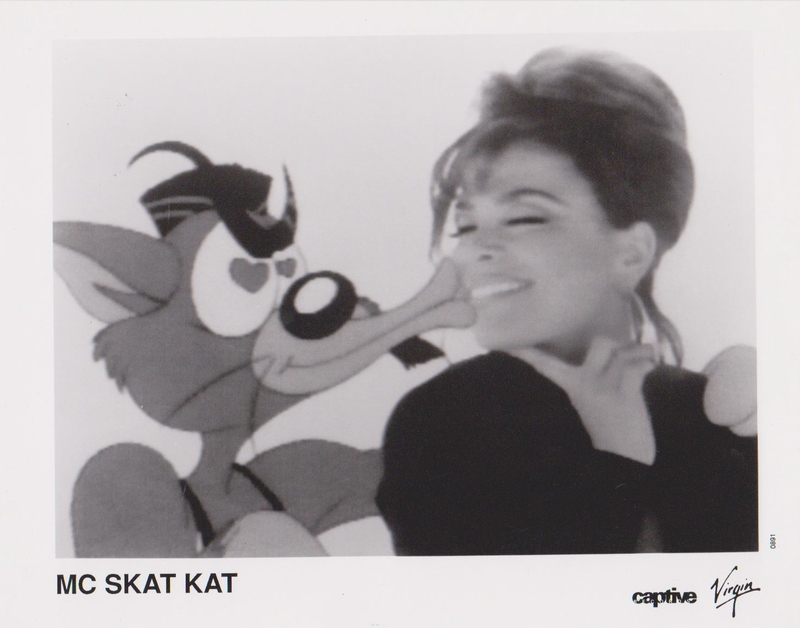 Paula Abdul had a bit of history with the company AND Skat Kat was animated and colored by Disney artists!